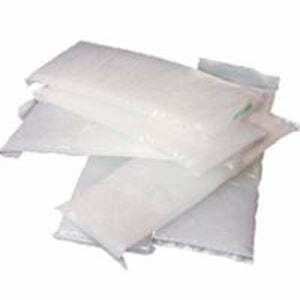 Paraffin Bars of 6 X 1 Lb Scented - Citrus Box of six 1 lb bars of white paraffin pre-mixed with oil. 6 lb total. For paraffin bath model ERP2750.